Hallmark Holiday movies sink or swim based on their female lead. So much of the action revolves around and stems from them, it becomes paramount that they are up for the game, turning their nose up at Christmas celebrations early only to whimsically, believably find themselves celebrating Christmas as the plot wraps up. And if your female lead can evince this requisite transition, like Alicia Witt, like Candace Cameron Bure, what then elevates a good Hallmark Holiday movie to a great one comes down to the male lead. Those are harder to come by. Cameron Mathison has carved out a career in these oft-paint-by-the-numbers productions, specializing in a nigh zany earnestness that makes you believe that he believes that reindeer really can fly. And Dean Cain, bless his heart, emits solid professionalism in every role. But Mathisons and Cains are not dimes a dozen at the Hallmark Channel; they are the outliers. I thought about this other night when My Beautiful, Perspicacious Wife and I caught part of a new Hallmark Holiday feature, “Christmas in Love”, featuring the return of “Miss Christmas” herself, Brooke D’Orsay. She’s not on the level of Witt or CCB, never mind the G.O.A.T, Melissa Joan Hart, granted, but D’Orsay effuses efficient pep nonetheless. Alas, her “Christmas in Love” co-star, Daniel Lissing, did not swim; he sunk. Lord, did he. He’s one of those actors who when trying to appear pensive just appears vacuous, leaving the pull of the push/pull hung out to dry, a fleece vest in place of a person. As we watched, I kept thinking about who could have taken Lissing’s place. 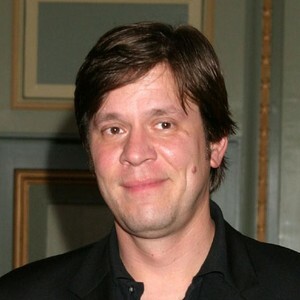 And as I thought about who could have taken Lissing’s place, I started thinking about other actors who could pop up in a Hallmark Holiday movie to ensure the dude’s half of the requisite love story isn’t lagging. And as I thought about other actors, I started thinking about what female actors you could pair with those male actors. In the aforementioned “Miss Christmas”, Marc Blucas was the perfect counter to Ms. D’Orsay’s good cheer, playing a holdout Grinch with a skeptical grin. And though I have heard since that what Blucas was doing there is what Blucas is always doing, suggesting it was less a performance, per se, than a Blucas-sing, so what? Blucas-ing still constitutes Hallmark Holiday male lead A-list. Let’s have him Blucas again, but this time with Kimberley Sustad, a semi-regular yet oft-misemployed or underused Hallmark Holiday lead with an appealing air of oomph that would not have to change Blucas’s tune so much as sing in the same key. But Blucas is already part of the Hallmark universe and we need to get outside of it. 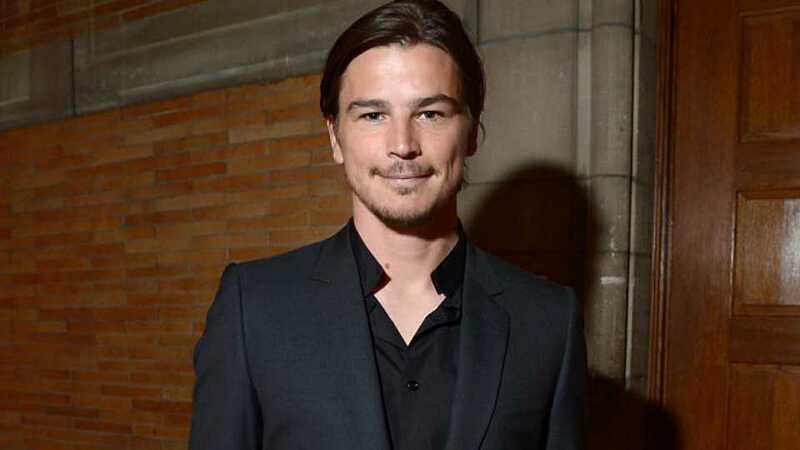 So what about Josh Hartnett, a late 90s/early aughts up and comer who has just sort of fallen away. True, he could never do much more than handsomely tread water, but everything is relative and what looks like treading water in Hollywood might well look like floating on air in Hallmark land. Besides, his name could command serious Countdown to Christmas cachet. So, while we’re thinking along those lines, why not enlist Josh Hartnett’s “40 Days and 40 Nights” co-star Shannyn Sossamon? It’s a marketing bonanza! You play up their reunion by re-invoking the number theme! Josh Harnett & Shannyn Sossamon Together Again in “10 Lords A Leaping”! 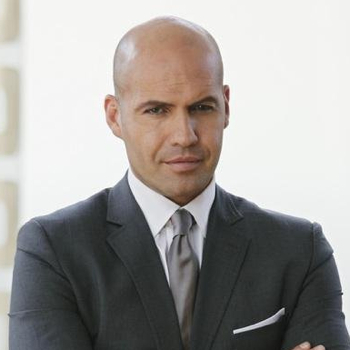 Billy Zane could use a comeback too. He was the (former) biggest box office hit of all time! He was The Phantom! At this diner I used to go to all the time in Chicago (until it closed to make way for a Bancorp, or something) his autographed still from “Memphis Belle” hung on the wall, scout’s honor! Now ol’ Billy is consigned to the straight-to-DVD hinterlands. I have no idea why he hasn’t received a call from Hallmark. We college football bowl game aficionados have been desperately pining for “A Rose for Christmas” sequel and Billy Zane is not afraid of an accent. So why not install Zane as the malcontent chairman of the Sugar Bowl parade – “A Sugar Bowl for Christmas” – who has already made a behind closed doors promise to award Best Float to a member of his good ol’ boy network only to find himself at odds with and then pining for the builder of another float (Khrystyne Haje) instead who reminds him how a parade route is not about cashing in favors but a metaphorical road to one’s heart. The culture just needs more Carlos Jacott in general, and Jacott has the jocular wit that not enough of these Hallmark Holiday zeroes do, which would all on its own give his own version of one of these a lot of extra life. Tiffani Thiessen, meanwhile, fronted one of these Christmas movies a few years ago but has not returned since, perhaps because the film in question failed to truly utilize her specific brand of vim, a brand that I think would bounce well off Jacott. So let them spar as members of an HOA over the brightness and size of Christmas decorations all the live long day. If there was a truly relevant actor that might do one of these movies, it’s probably James Franco. But James Franco would ironically posture too much. No, Michael Shannon, of course, is the only other truly relevant actor we might be able to land. I could see him shrugging, saying “Yeah, why not?”, and squeezing in a two week shoot between some indie he’s filming a play he’s doing. And he’d sync with the tone too. He’d get it. He’d run with it. 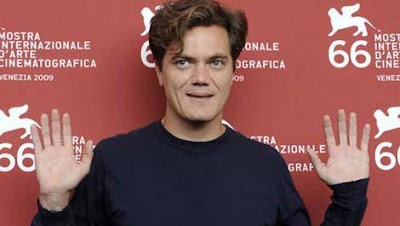 I mean, picture it...Michael Shannon in the requisite opening walk and talk scene, wearing a black topcoat and clutching a to-go coffee cup with his black Isotoners, where his assistant is telling him how some so and so for Shannon’s consulting firm went to Blitzen, Connecticut to lay off the whole reindeer farm only to get misty-eyed when he met the employees and failed to go through with it. So Shannon growls and says he will go upstate to put those useless nobodies out of their misery only to arrive at the reindeer farm and meet the woman in charge who will be played by Cynthia Gibb because she is a Hallmark vet who has never fronted one of of these films herself and who has enough spunky magnetism to somehow both stare down Michael Shannon and wear down his cynical deflector shields enough so that she catches him one starry evening having a private chat with a reindeer he knows is not the real Blitzen even though, maybe, gosh darn it, who knows, it could be before he pulls on an ugly reindeer sweater to sing and dance in the reindeer farm’s annual Christmas Eve Christmas pageant.